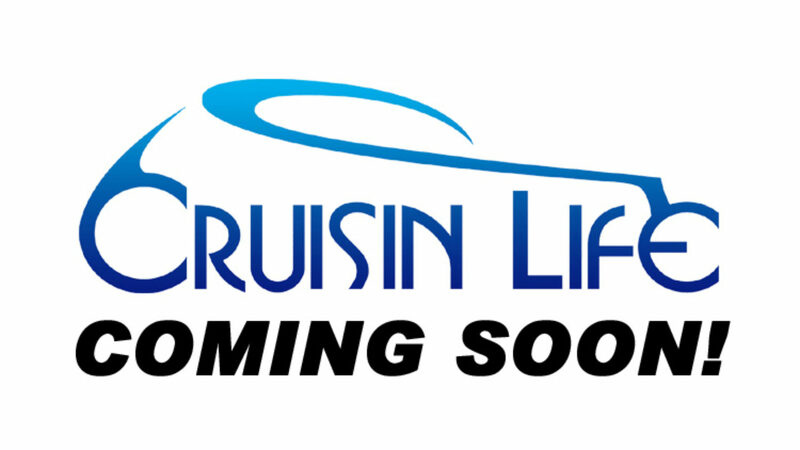 Cruisin’ Life® is a registered trademark of Motorsports Productions, Inc.
We share your Personal Information with third parties to help us use your Personal Information, as described above. For example, we use Stripe and/or PayPal to securely process credit and debit card purchases. We also use Google Analytics to help us understand how our customers use the Site–you can read more about how Google uses your Personal Information here: https://www.google.com/intl/en/policies/privacy/. You can also opt-out of Google Analytics here: https://tools.google.com/dlpage/gaoptout.